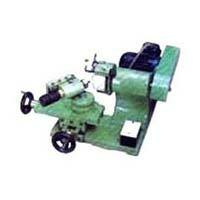 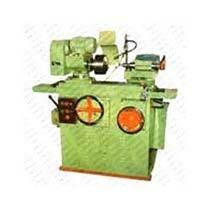 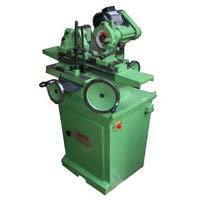 We are proud to say that we have been among the leading Grinding Machine Manufacturer, exporter and suppliers. 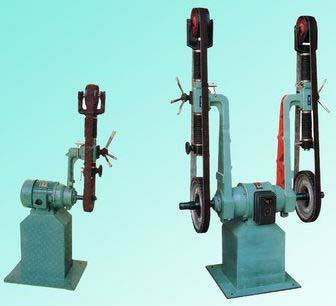 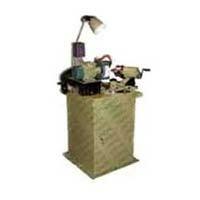 Being durable and available in different varieties these machineries render unparalleled quality service. 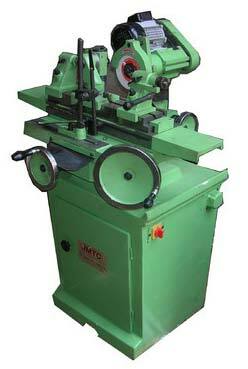 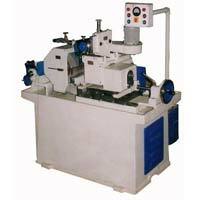 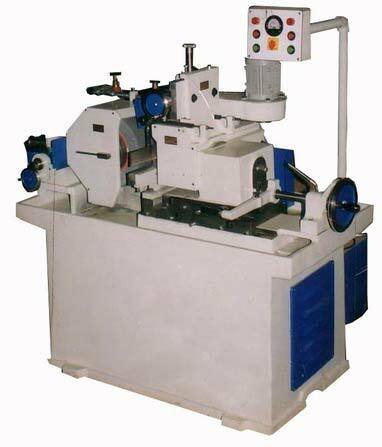 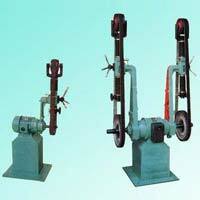 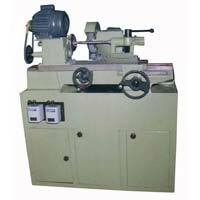 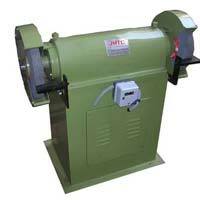 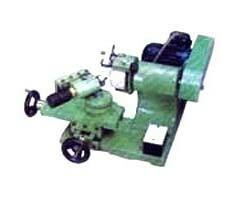 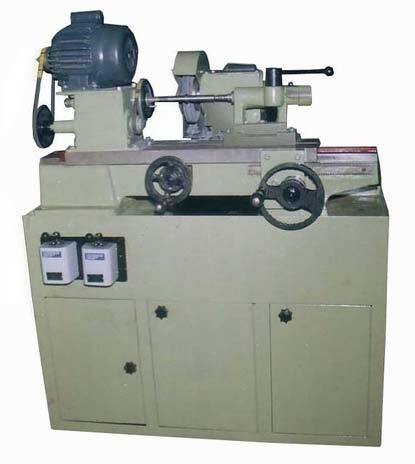 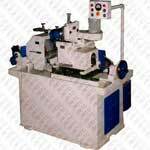 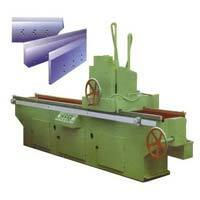 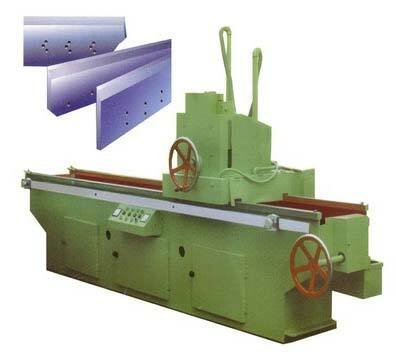 So feel free to avail the opportunity of most competitive prices for optimum quality Grinding Machines.